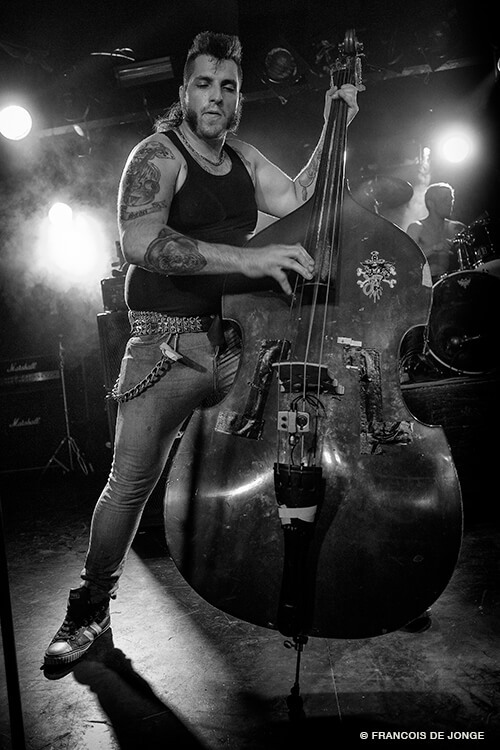 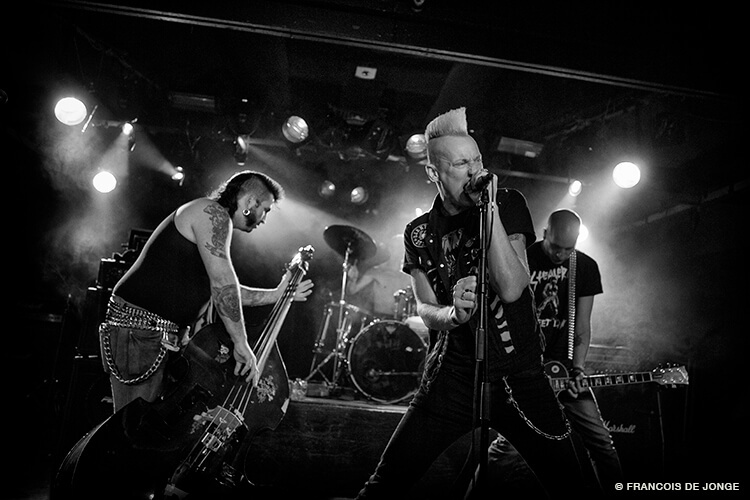 October 16, 2016 | Baroeg, Rotterdam – Two days of speedrock, rockabilly and psychobilly at Baroeg, during Moonshine Madness 2016. 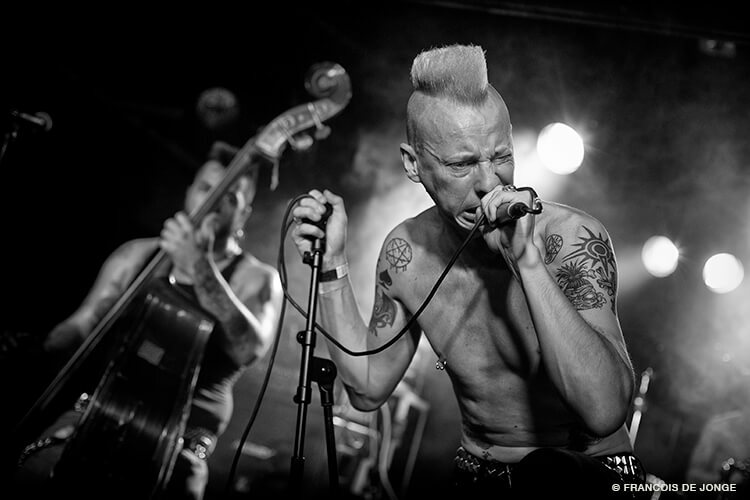 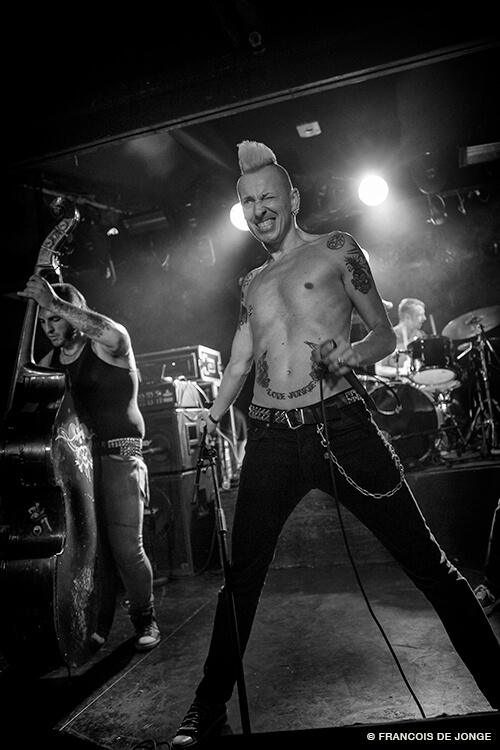 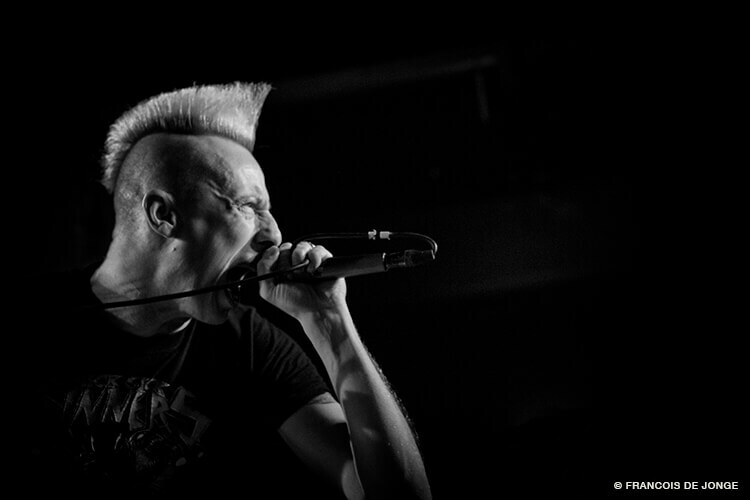 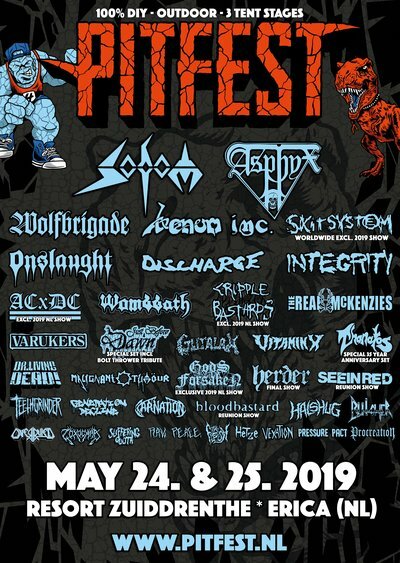 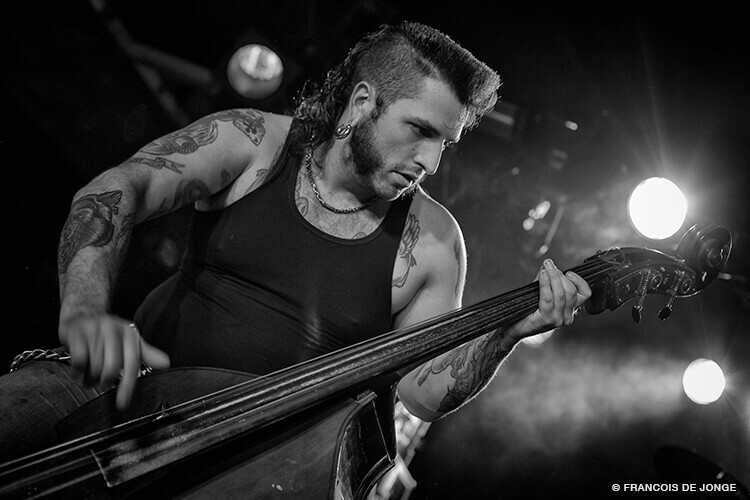 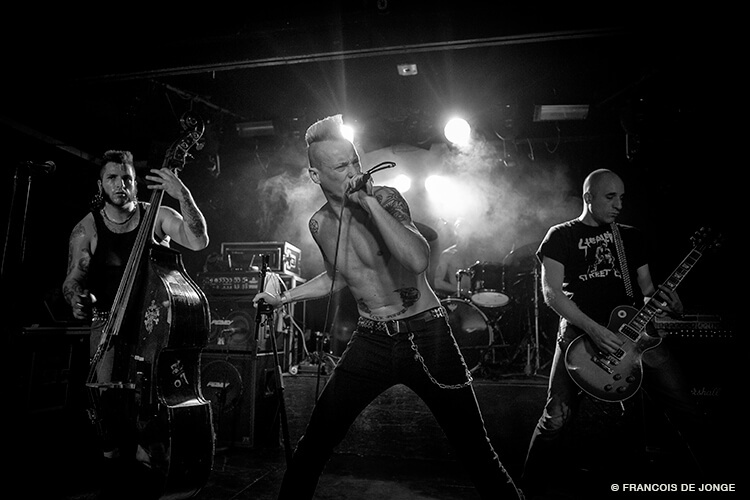 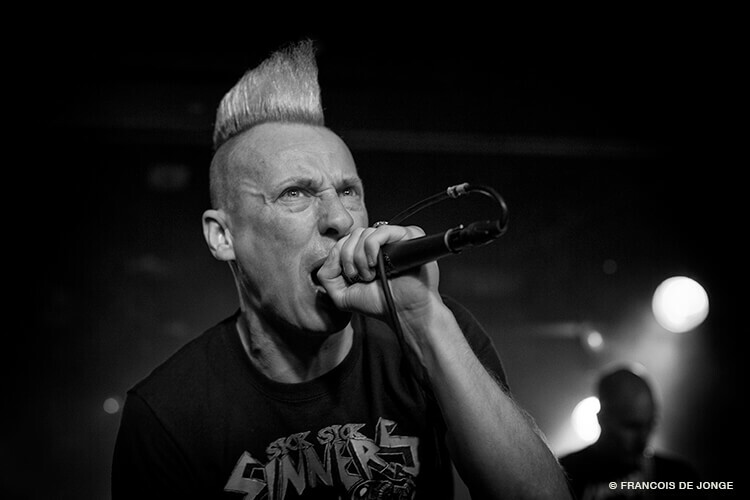 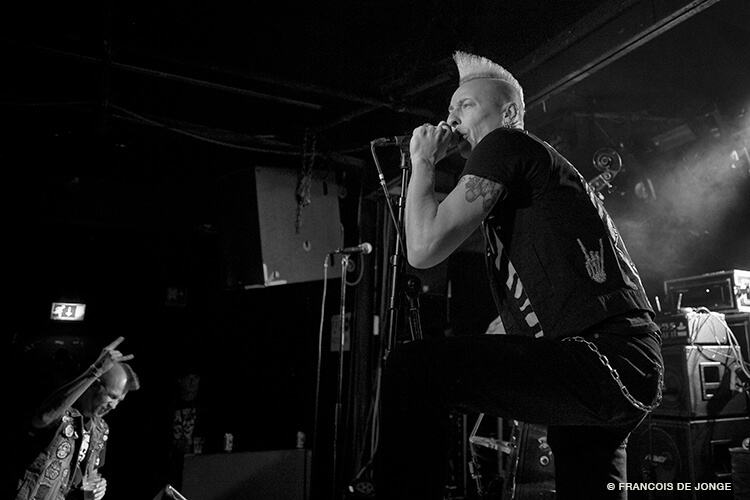 One of the bands that played at this festival was the Rotterdam based psychobilly band Cenobites. 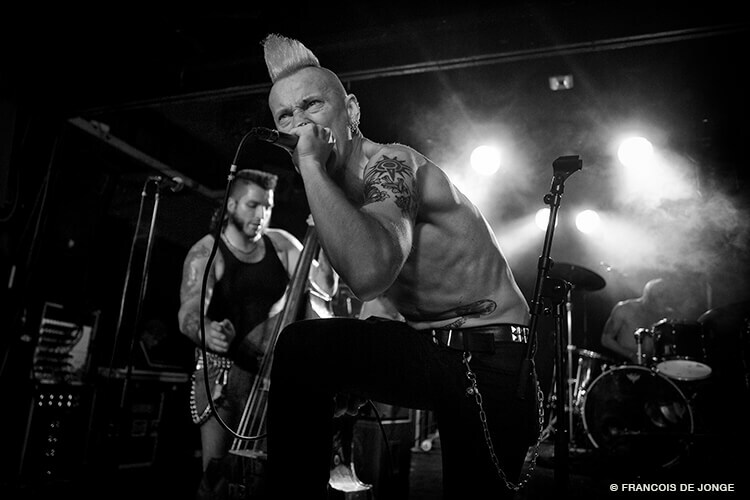 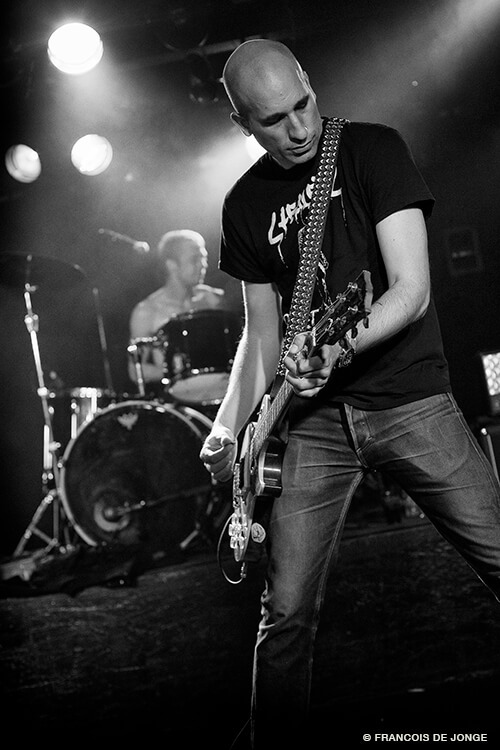 Francois took some pictures of this great band which we would like to share with you, because they are just awesome!